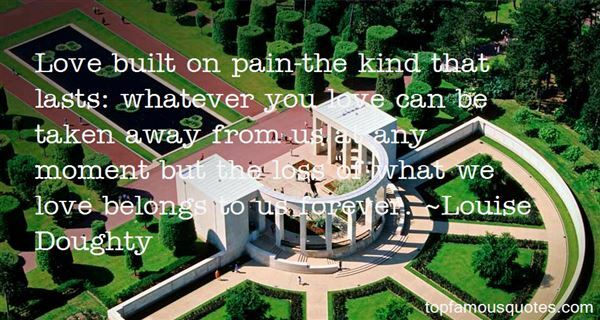 Reading and share top 3 Louise Doughty famous quotes and sayings. 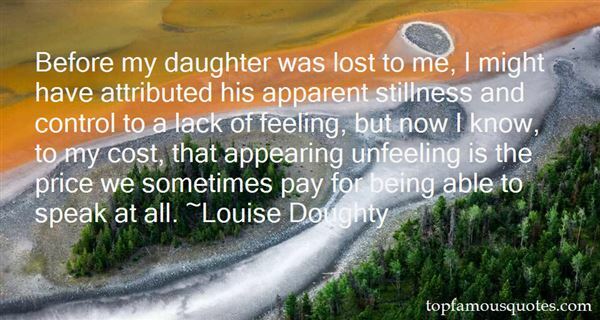 Browse top 3 most favorite famous quotes and sayings by Louise Doughty. Well, first of all, no professor should be able to say, I refuse to defend my position. I refuse to debate my position."